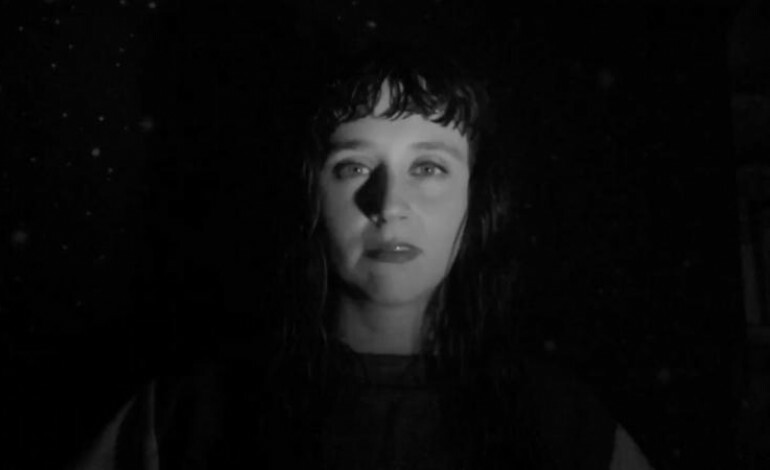 American singer-songwriter Katie Crutchfield has announced a new album from her indie music project: Waxahatchee album. The new album is called Out in the Storm and will be released on July 14 via Merge. The Birmingham native has also shared a new video for “Silver,” the first single from her upcoming album. 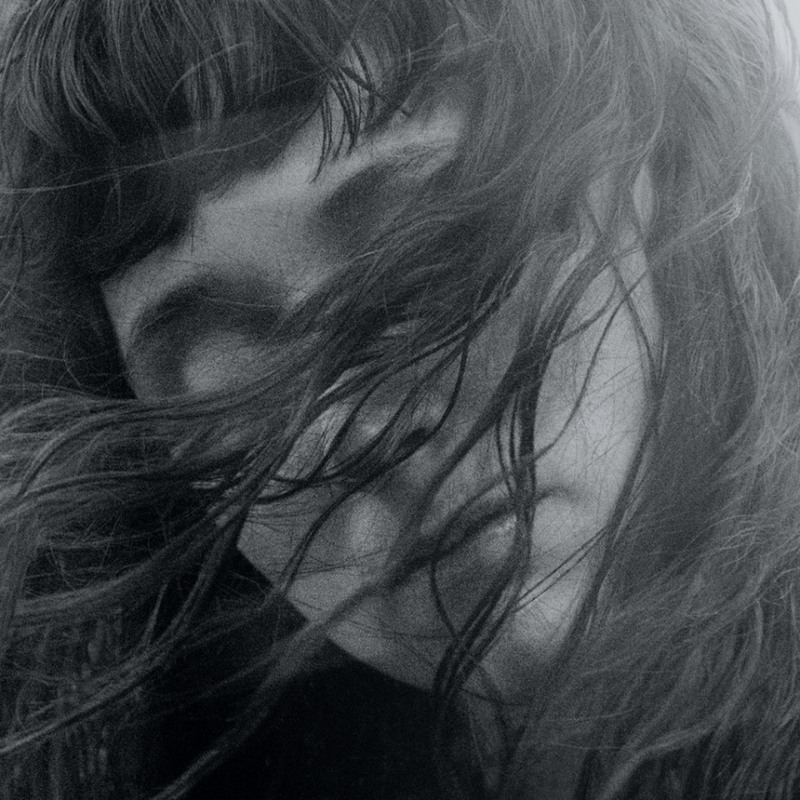 Out in the Storm is the first album Waxahatchee has released since 2015’s Ivy Tripp. Out in the Storm was tracked with John Agnello at Miner Street Recordings in Philadelphia and features her sister Allison Crutchfield (on keyboards and percussion). Also involved with the album is Katie Harkin (the touring guitarist for Sleater-Kinney), Katherine Simonetti, and Ashley Arnwine. Check out the tracklist below, and watch the video for her new song “Silver.” The video was made by Catherine Elicson. “It’s a very honest record about a time in which I was not very honest with myself,” Crutchfield said of the album in a press release. “It’s about self-preservation, self-care, and reclaiming your autonomy. When you find the things that make you happy, sometimes it’s easier to see things that make you unhappy.” Out in the Storm follows two retrospective releases in 2016: Waxahatchee’s Early Recordings and 2007-2011 from the Crutchfield sisters’ early band P.S. Eliot.